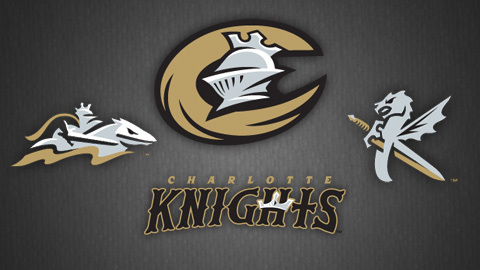 We are happy to announce our May Giveaway, of four tickets to see the Charlotte Knights at BB&T Ball Park, on a night of your choice. All you have to do is enter through the Rafflecopter Widget below. You must like Charlotte’s Best Nanny Agency on Facebook, and you will receive extra entries for Following us on Twitter or Pinterest. Winner will be drawn at random on May 23rd, 2014.